My Literature professor is really demanding. He gives low marks for papers with great content, but with mistakes like bad grammar, misspellings and faulty punctuation. So for me, the only way to score high was to hire editing services online. I have chosen proof-editing.com because I saw there were no reviews for it and I wanted to check out its services. As a consequence, I can now speak from personal experience about this company. Regarding a global overview of the final result, I can say that I was impressed with the paper received back. The team made a wonderful job – they worked hard and eliminated all possible mistakes, and also improved the structure and the arguments. So it was worth collaborating with these editing services. I recommend it to anyone who must submit nothing else but flawless texts. 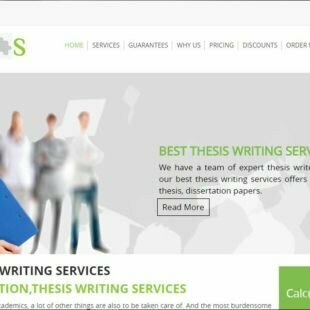 This website offers two types of services: proofreading and editing. The proofreading one includes grammar, spelling, and punctuation checks. This is only indicated if you are confident in your writing skills and know that the paper doesn’t have big issues. 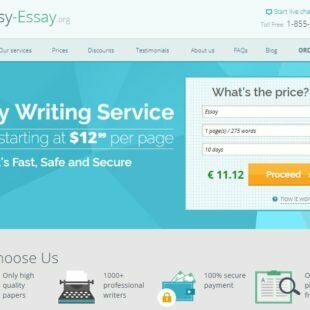 Otherwise, it is best to choose the editing service, which includes grammar, spelling, and punctuation checks, and additional corrections made to sentence and content structure. Next, the team is able to work on multiple types of texts. 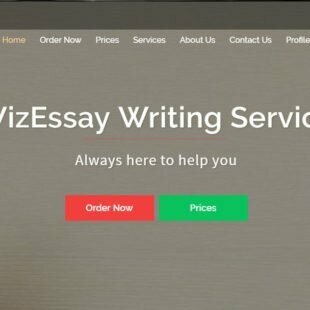 These include: book editing services, copy editing, business editing, dissertation editing, essay correction, essay editing, thesis editing, resume editing and website proofreading. The prices depend mostly on the deadline. The company doesn’t have special rates for different academic levels. Therefore, editing costs $20.99 for 24 hour delivery, $21.99 for 12 hour turnaround, $23.99 for 6 hour deadline and $26.99 for 3 hour delivery. Anyway, these proofreading services also offer discount programs. 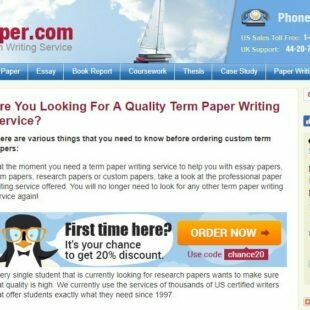 First-time customers get 10% discount, then depending on the length of the paper, you can receive 5% off (for 15 to 50 pages), 10% off (for 51 to 100 pages) and 15% off (for more than 101 pages). 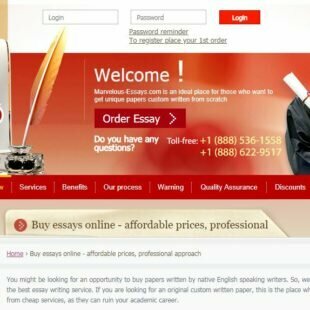 These discounts are more than welcomed, as students never have enough money and they must always give up on something in order to hire professional editing assistance. 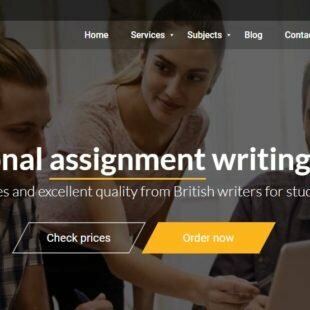 The fact that the team made a clear difference between proofreading and editing – in this way, students know what to choose best for their papers.